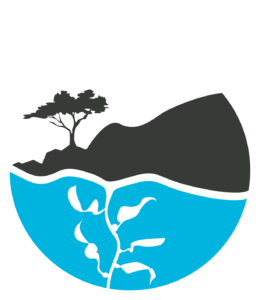 Save Our Shores is comprised of a small team of passionate environmentalists who share a strong connection to our ocean and, in particular, our Monterey Bay National Marine Sanctuary. We thrive on enjoying all that the Sanctuary has to offer and protecting it for generations to come. We are scientists, ecologists, educators, conservationists, and members of the Monterey Bay community. As a nonprofit leader, conservationist, and sustainability expert, Katherine has tackled environmental challenges from coast to coast for the last 25 years. 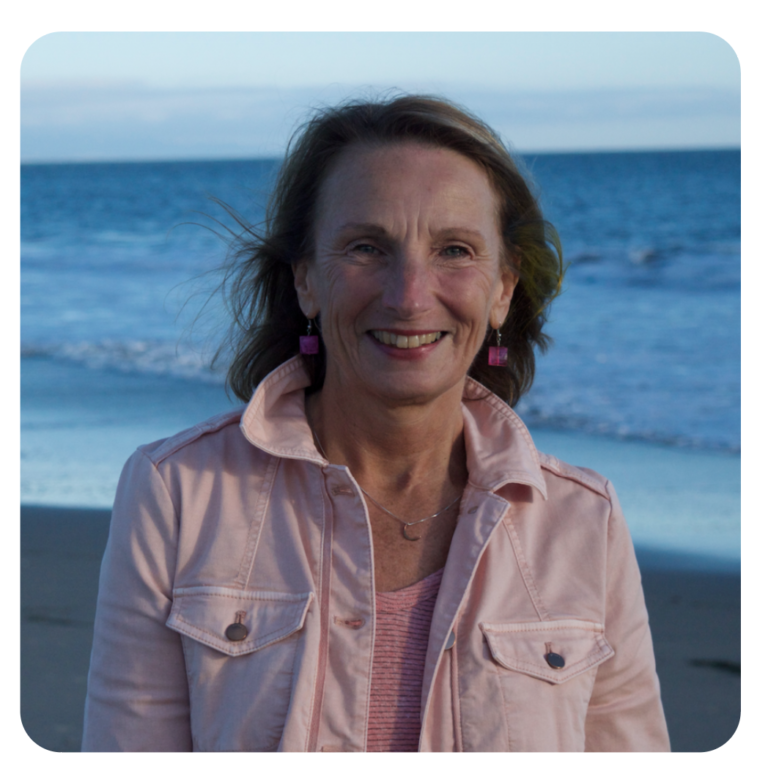 She has worked for environmental organizations including Business Social Responsibility, GreenBlue, and the Nantucket Conservation Foundation. Katherine is an expert on product and packaging sustainability and identifying pathways for abating plastic waste which comprises so much of the debris in our marine environments. At Save Our Shores she focuses on the organization’s vision and strategy and influencing policy to ensure a healthy Monterey Bay now and for decades to come. 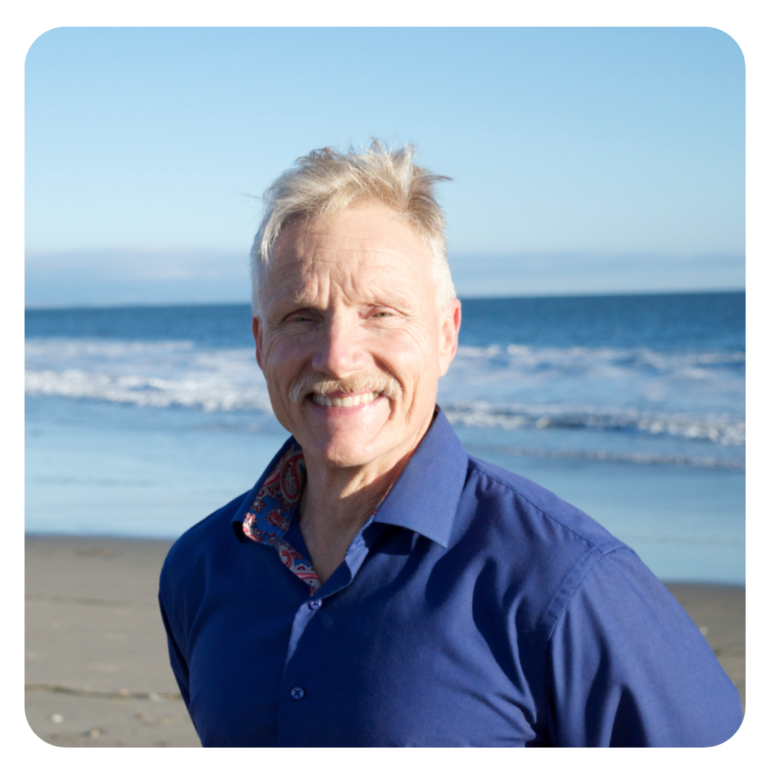 Rod comes to Save Our Shores as an esteemed local fundraiser and development consultant. Originally from Lowestoft, England, he has lived in the Santa Cruz Area for over thirty years. As a professional emcee and auctioneer, he is well-known for his public advocacy and community-building and has raised over $30 million for local and Bay Area non-profits and schools. Rod focuses on uniting the local community around Save Our Shores’ mission and aspirations in order make financial resources available for the organization. Elva has lived in Guadalajara, Mexico, Madrid, Spain, and Toronto, Canada and now has called Santa Cruz home for over a decade. She has an MBA and 16 years of accounting and auditing experience in both the private and public sectors. She has worked with organizations such as one of the BIG 4 accounting firms, as well in our local, state, and federal government. Elva is in charge of financial reporting, budget management, grants management, funding from donors, and accounting services. She works with the numbers to make Save Our Shores’ conservation impact possible! Originally from Texas, Shay most recently relocated from the snowy mountains of Colorado to the beautiful beaches of California. With a BS in natural resources management and a MA in environmental conservation and communications, Shay focuses on turning complex information into approachable and relatable formats for the general public. 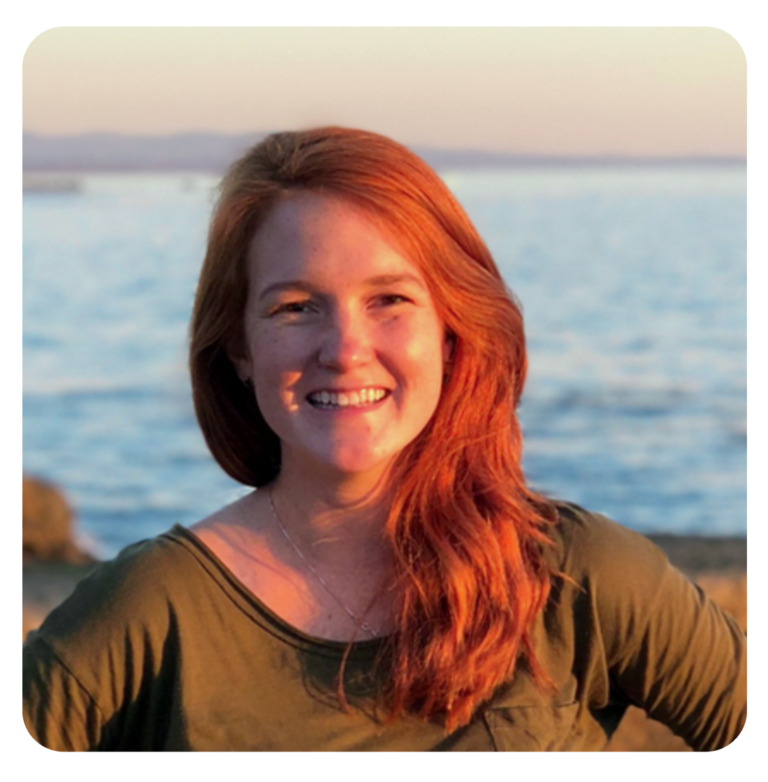 At Save Our Shores she focuses on social media management, web design, and getting the word out to the community about conserving our Monterey Bay National Marine Sanctuary. Lin is originally from Wisconsin, but moved to Santa Cruz to attend UCSC for her undergraduate. 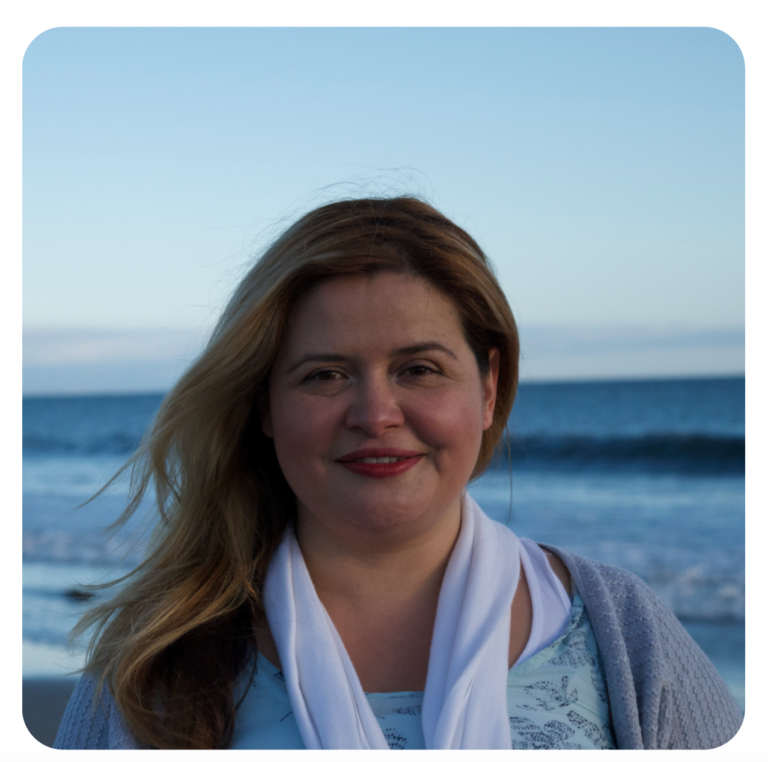 She studied environmental studies for her bachelors and received her teaching certification from CSUMB. Lin has extensive experience with volunteer engagement and science education through her work at Society for Advancement of Chicanos/Hispanics and Native Americans in Science and Learning in Motion. With Save Our Shores Lin strives to expand our education and volunteer programs and help impact broader audiences throughout the Sanctuary. 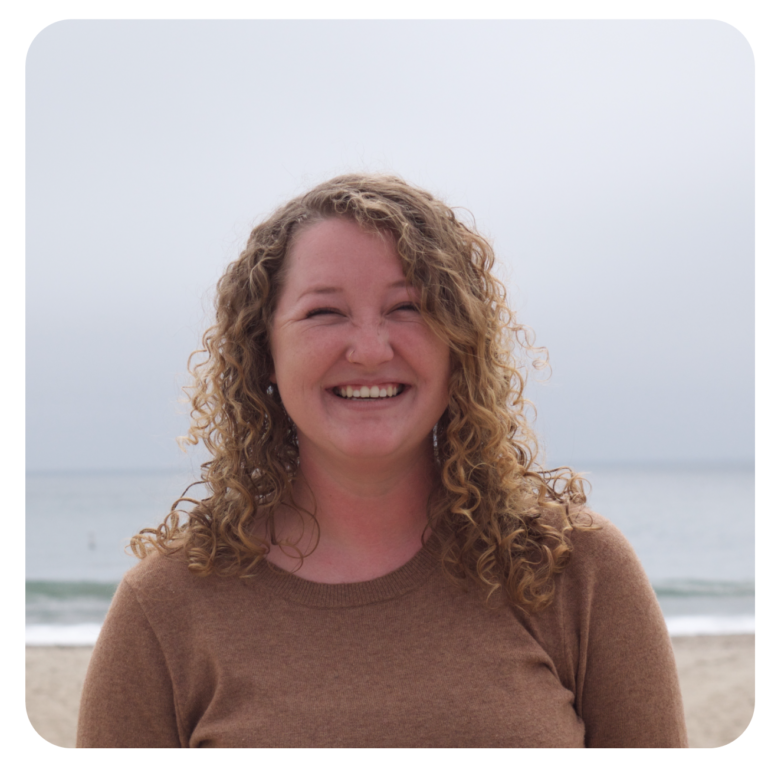 Emily is originally from New York state and has called Santa Cruz home for the last two years. She is passionate about connecting others to the natural world and encouraging people to help protect our environment through education and interpretation. 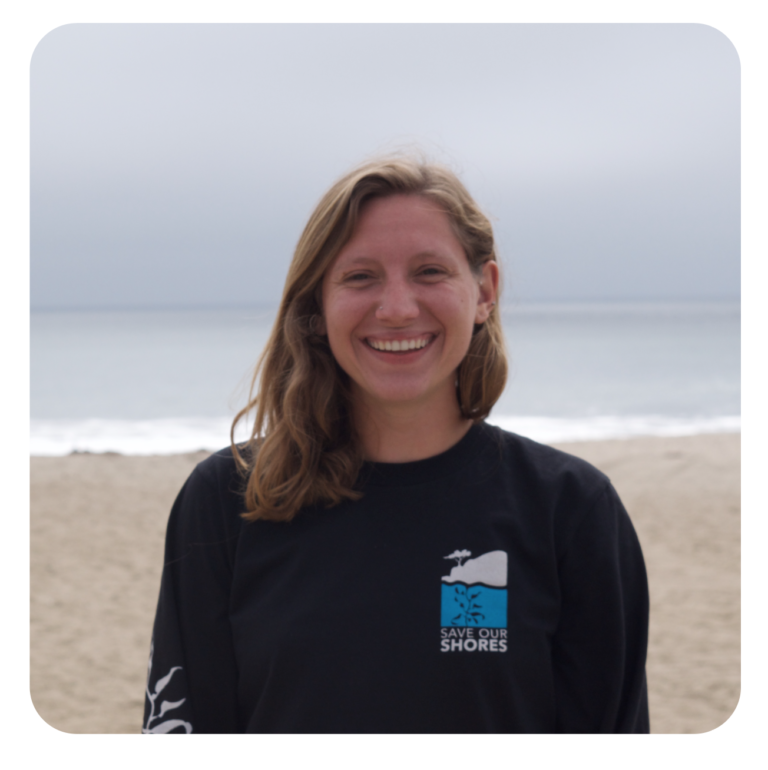 At Save Our Shores, Emily teaches marine conservation at schools in the Monterey Bay region and leads beach cleanup events which helps students understand their role in protecting the Monterey Bay National Marine Sanctuary. Nia is a California native who grew up in the Bay Area and now calls Santa Cruz home. Before joining the Save Our Shores staff, she was an active Sanctuary Steward and volunteer with the organization. She has a strong passion for helping the environment and a desire to educate the public on current environmental issues and volunteer opportunities through SOS. Nia oversees Save Our Shores’ public and volunteer programs. She engages our trained volunteers and is always looking for enthusiastic members of our community to join help out!